Few things disrupt your life like severe weather. 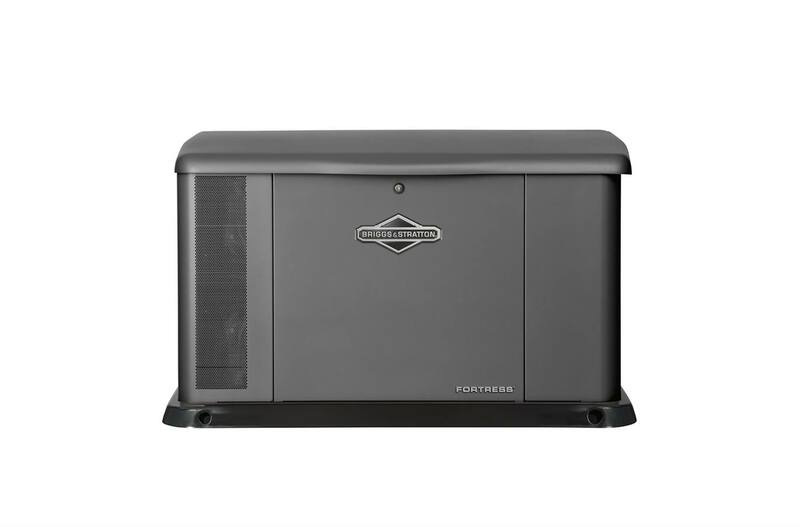 Fortunately, few things let you fight back against severe weather like the Briggs & Stratton Fortress 20kW standby generator. 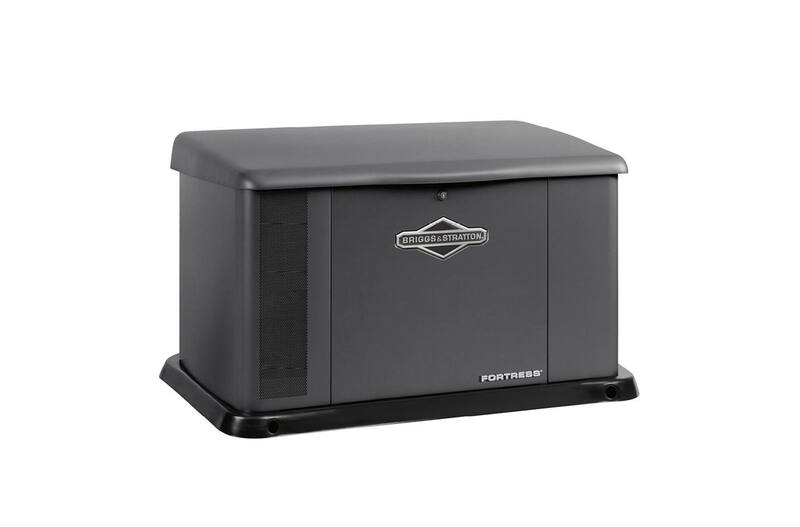 Oil Warmer: For an extra level of defense against extreme elements, an automatic oil warmer makes sure your generator always starts. 6-Year Limited Warranty: Unmatched in the industry, our 6-year limited warranty on parts, labor and travel gives you absolute protection. 6 year parts, labor & travel limited warranty.